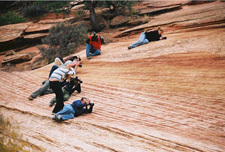 Zion tours take place on many of our multi day tours to the great parks of the southwest. 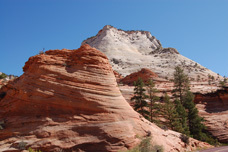 These include the Grand Canyon, Bryce Canyon, Monument Valley, Lake Powell, Antelope Canyon and Horseshoe Bend. 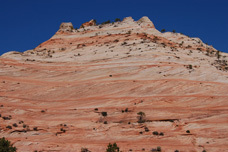 Tours depart from Las Vegas.